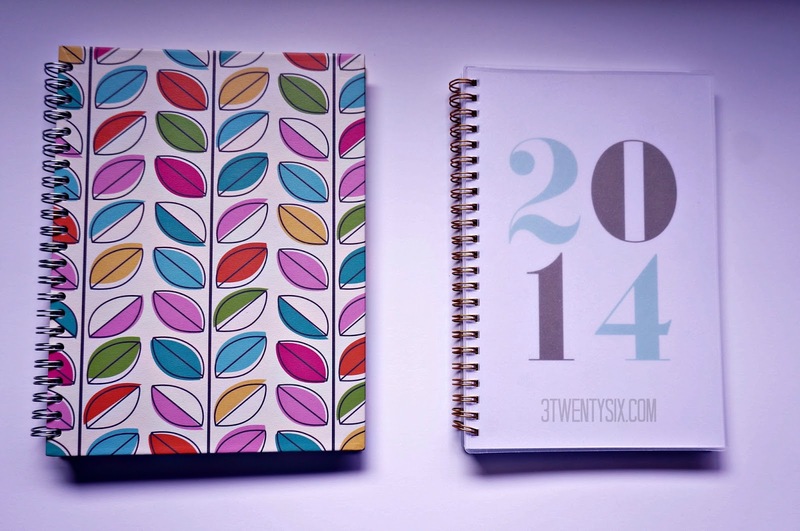 I've been on a mission to find the perfect planner for 2014. I spent a lot of time searching for the Kate Spade planner I talked about in this post. I found it at a random online retailer, paid for it and even paid the extra mula for next day shipping. I waited for the email letting me know it was shipped and it never arrived. I emailed two days later asking what the hizzie happened. Apparently they were sold out and had not updated their merchandise so I received a full refund. Bastards. I had no choice but to reevaluate the two planners I already had, which are the two above. Both purchased at Tarjay because we all know it's the best place ever. The left one is a Greenroom Planner that I bought on sale for $8 and the right one is a Sugar Plum planner that I bought for $10. They both are very nice and perfect for what I would be using them for. 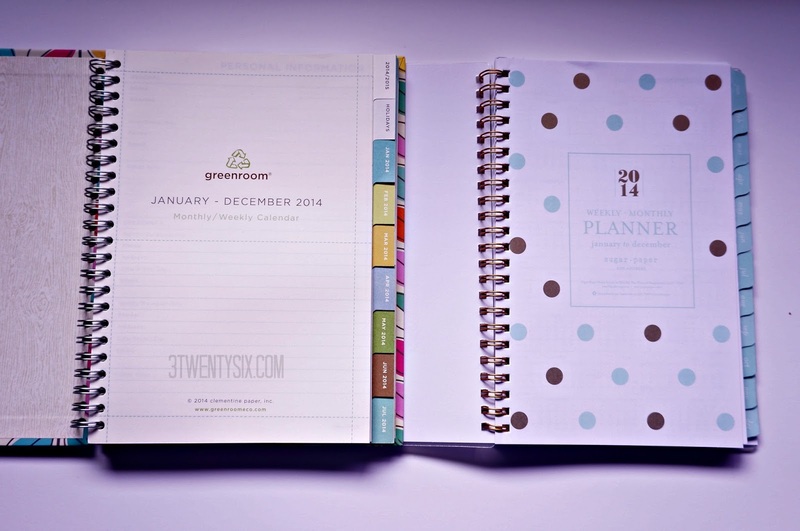 The noticeable difference are the monthly tabs on the Sugar Plum planner. They are laminated and on the Greenroom planner they're not. The Greenroom planner has more room to write notes which is good for me cause we all know I'm a rambler :) So I'm using the Greenroom planner and moving on. Mission accomplished LOL! Here's to a fantastical new year! !